I'm Matt Michalek (M.Squared! 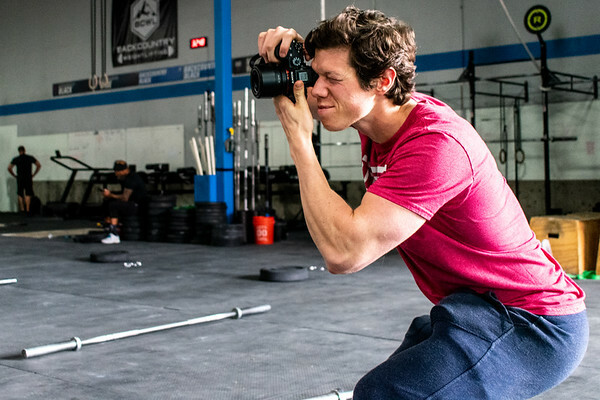 ): A Denver, CO based professional CrossFit Photographer. I have been providing New York and Colorado businesses with professional media solutions for over 2 years. When I'm not behind the camera, I am a CrossFit Level 1 certified coach at ProjectMOVE in Littleton, CO.
With over 250 hours of coaching (and many more training), I am is deeply familiar with human movement and pride myself on being able to anticipate the big moments in a CrossFit competition. Check out my portfolio for some of my favorite shots. And don't forget to connect with me on Instagram!